- A display wall art is a great way of showing your personality. Be it creating a focal point in your bedroom or in your living room, forming a display wall art can do wonders for prettifying your wall. One of the easiest ways to do is by gathering some old photo frames and inserting them with quotes which you love and maybe, even define you. It can even be a mix of sayings as well as pictures of you and your family. 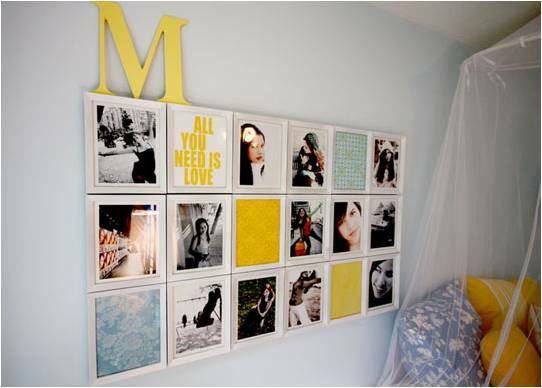 You can also do an abstract wall art wherein you use photo frames with different designs, shades and finishes. And there’s no need for you to go out and hop from one shop to another to get the best photo frames. Buy them online itself from the comfort of your home and get the best bargained rates by using Homeshop18 coupons via CashKaro.com. Do ensure that their colors complement the walls of your room. - We have to admit that hours of browsing on Pinterest makes us fall in love with such beautiful furniture pieces in bright hues that they give us sleepless nights simply because we can’t afford them. Not anymore! By that I mean, with a little hard work from our side; we can beautify our home too in the same manner. Sure it will take a lot of time but the ease of it and the end results will definitely motivate you to do so. 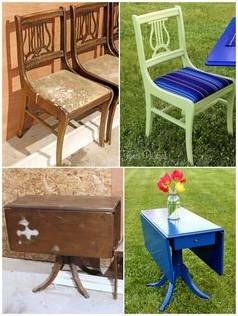 You can browse through a lot of DIYs on the internet for transforming an old piece of furniture into a new one. And it’s not even expensive! Paint it a popping color to add liveliness to your living room or go for a soft hue to create a soothing effect in your bedroom. - While studio apartments and spacious rooms are already making good use of rugs to define spaces, there’s no reason why you shouldn’t use them if you have a small home. 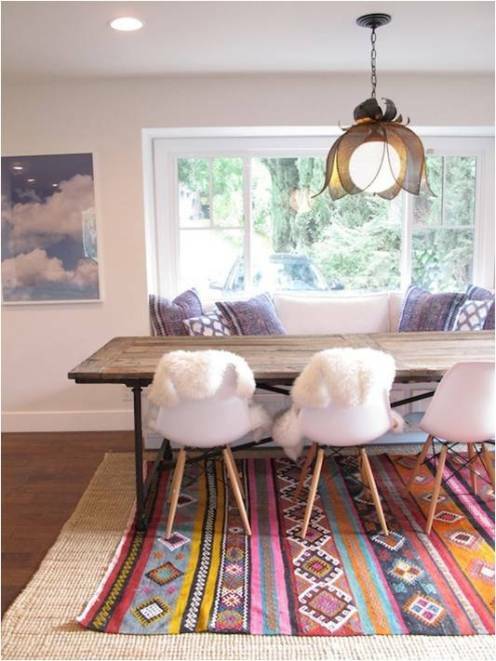 Don’t just think of rugs rolling out prettiness on floors! They can be used in a variety of ways. If you have your walls done in soft shades, a bright rug can totally help you add a pop of color easily! 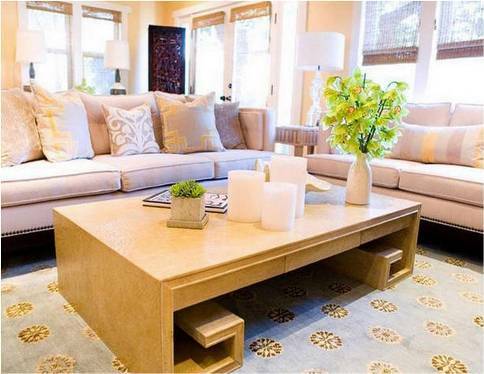 Many people also use rugs to hang on walls and thereby making it a focal point without many efforts. The best part about them is that you get to keep your home updated with the latest home décor trends in the color palettes. You can buy new ones according to the trending color and welcome summer, spring or winter as and when you want! - Decorating home with candles can instantly make for a peaceful and warm environment. There are just so many in which you can use candles to your advantage and take your home decorations a level up! From lining them on staircase to making your rooms smell good, creating centerpieces on center table to setting an intimate mood and adorning your backyard to using them for setting holiday spirits, there are numerous ways through which you can inculcate them in your room. You can shop for a range of beautiful candles online and that too at discounted prices by using Limeroad coupons present on CashKaro.com. It’s time to make way for light! - And I am not just talking about glass bottle and jars. Even the pepsi ones which you toss away in the bin! There are no limitations to creativity! You can welcome a variety of elements and textures through them. 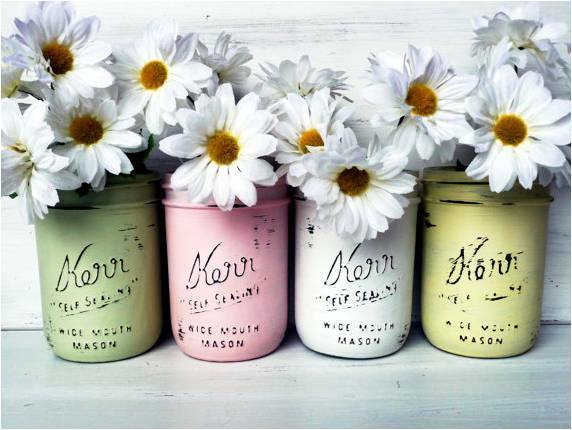 Paint them bright or put plants in them, put candles in them or make lamps out of them, use them as flower holders or simply adorn them with embellishments; there are a multitude of things you can do with them by just sparing some hours or a day. Hope these five tips and ideas help you spruce up the decorations of your home!